Today, we are launching a Summary of Participant Evaluations of the Citizens’ Assembly for Northern Ireland at the Belfast Imagine Festival Democracy Day. 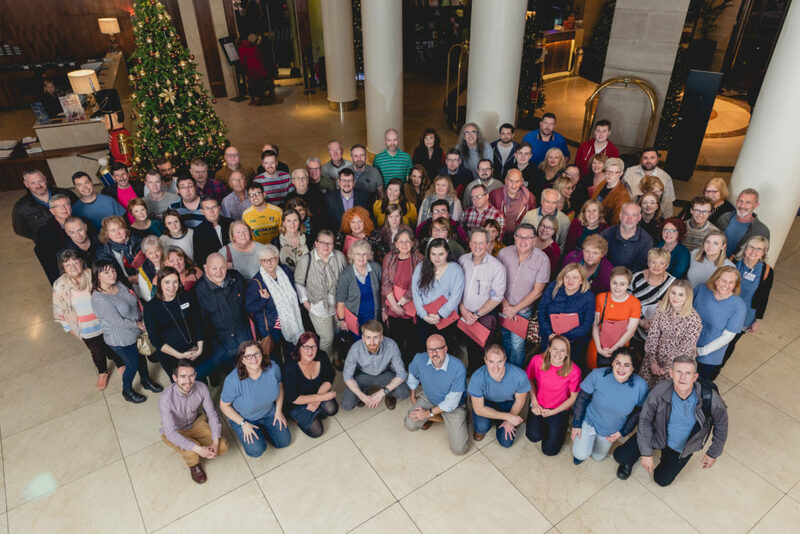 The report summarises the evaluations from the citizens who took part in the citizens’ assembly based on their responses to a survey conducted at the beginning and end of each of the two weekends. Participants were asked for their views about the issue of social care for the elderly and views about the process, including the extent to which they thought different aspects of the Citizens’ Assembly were well executed, at points throughout the citizens’ assembly weekends. c. There was a high degree of stability in participants’ attitudes to general aspects of social care throughout both weekends, suggesting that presentations and small-group discussions reinforced, rather than changed, existing views on key principles.  f. After the final weekend, 99% of participants said they felt encouraged to participate in future initiatives like the Citizens’ Assembly, while 97% agreed that they should be used more often to inform politicians in decision-making.